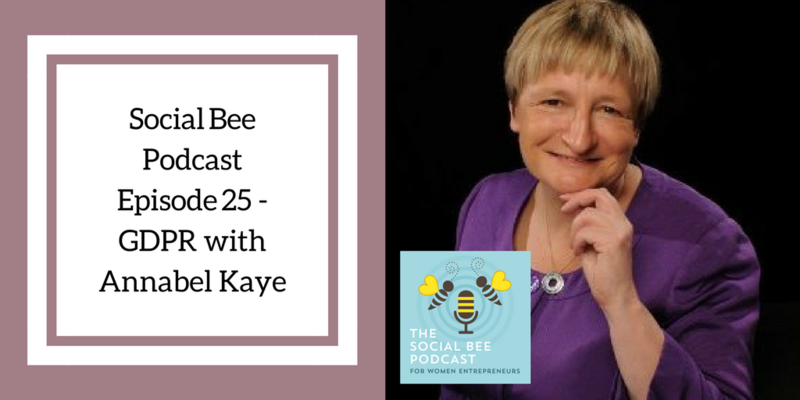 This week I talk to Annabel Kaye of Koffee Klatch about the impending GDPR changes for Europe. GDPR is GeneralData Protection Regulation and comes into force on May 25th 2018. Listen to this episode for how this will affect you and your small business and do let us know your thoughts in the comments!